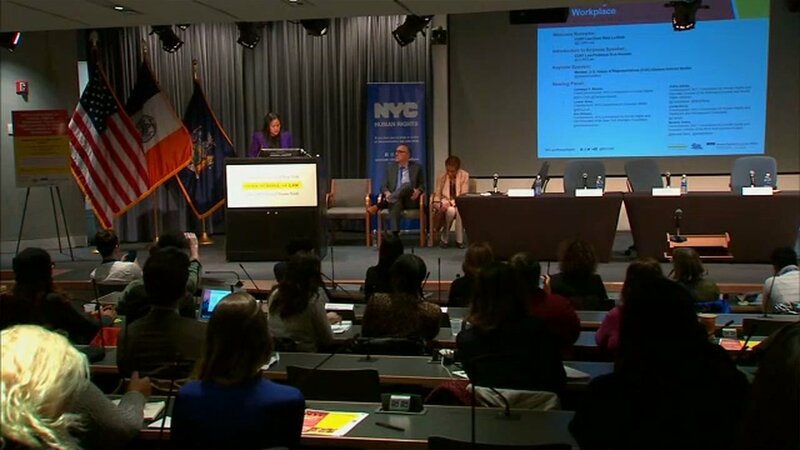 LONG ISLAND CITY, Queens (WABC) -- A special town hall meeting was held in Queens Wednesday night to address the problem of sexual harassment in the work place. Dozens of people attended the public meeting at the CUNY School of Law in Long Island City. The New York City Commission on Human Rights led the meeting, which included testimony from advocates and individuals working in a wide range of industries in the city. The commission plans to issue a report with policy recommendations based partly on public input.